Revival trends - we can't get enough of them. 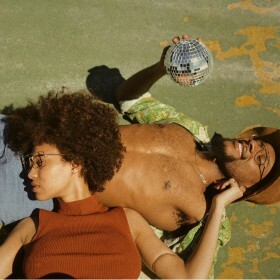 That's why on Fashiola we're obsessed with 70's inspired fashion. It's always great to shop vintage clothing but it can be a challenge to find something that fits which is why we're exploring modern, updated versions of 70's styles. 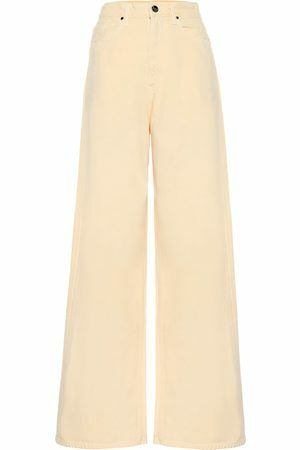 We are talking about flares all round; bell bottom pants and bell-sleeves on tops. Quirky prints from tie-dye, psychedelic to pretty petals and sturdy materials like corduory pants and suede skirts to the other extreme as decorative lace. When it comes to colors for 70's fashion trends it's time to dust off the rusty-red, burnt sienna, mustard yellow and earthy greens - all perfect for the Fall.